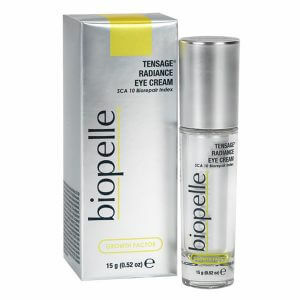 Tensage® Advanced Cream Moisturizer has a highly emollient formulation ideal for nourishing and hydrating to promote a youthful, revitalized complexion. 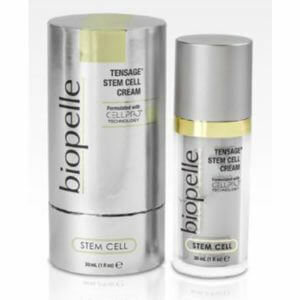 Formulated with innovative SCA Biorepair Technology**, it combines a unique blend of proteins to fortify and strengthen your skin as it promotes healthy dermal cell regeneration to repair visible signs of ageing. 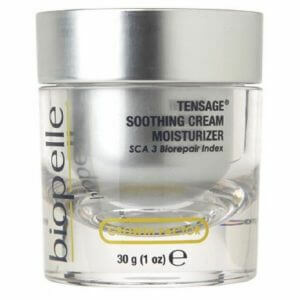 This moisturizer is ideal for normal-to-dry or mature skin exhibiting advanced signs of ageing & skin damage. 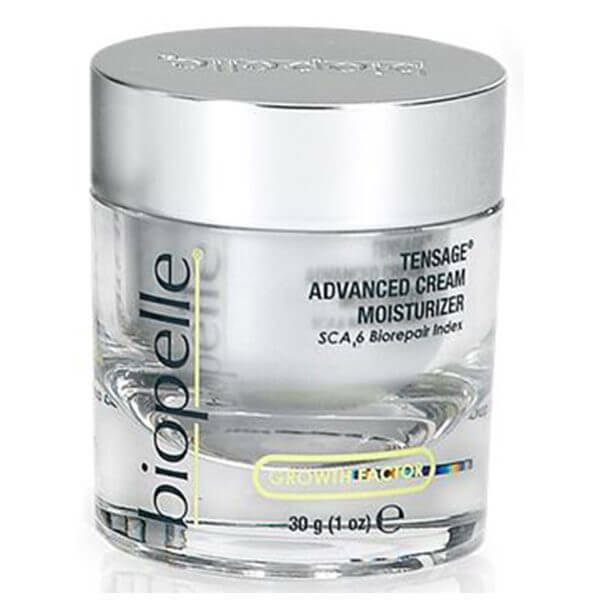 Tensage® Advanced Cream Moisturizer helps to address advanced signs of ageing and skin damage. 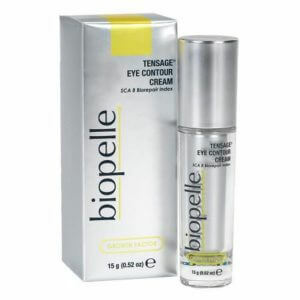 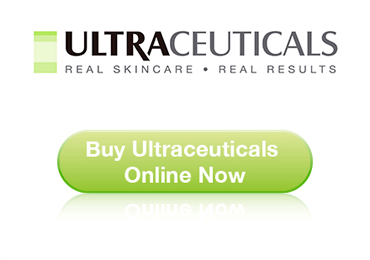 It’s highly emollient formula is ideal for normal-to-dry or mature skin.